Happy New Year Guys. Here’s to a great 2015, with lots of challenges and excitement ahead of us. Startups culture are most likely gonna take Malaysia by storm this year with so many initiatives and community building coming up. And often times, there are many knowledge sharing about how to start something the lean way, test ideas, validation. Though those are just techniques and methodologies, there’s one element that is very consistent among all the successful business people which I met. Previously I was doing my own study to see what kind of people were made leaders or are on the road to successful entrepreneur. I was wondering whether would an extrovert be a better leader than an introvert, cause leadership is always branded with good with people anyways. Or are they more of the outgoing person or the more educate ones? After meeting people from various background who are successful across multiple age groups, I realized 2 things. Introvert can be a successful business person. The one common trait among all business people who wants to do business for the long run is “I say what I mean, and I do what I say” period. It’s essentially keeping the promise to people. And this is really true from my experience of dealing with contractors and suppliers mainly. It is down right frustrating if someone can say what they mean and do what they say. 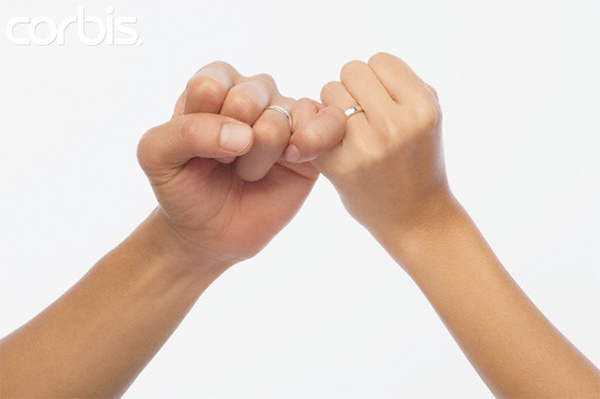 That promise is to built a long lasting trusting relationship. And once the trust is built, switching becomes secondary. Trust is built by keeping the promise on timeline delivery, product quality and keeping clients updated on progress. Perhaps we are delve into the culture of short run promises and getting away with that by taking shortcuts. But if you are here to stay for 10 years in doing any business, just do this – keeping your promise. Have a good start guys! p.s thanks for the shares on the FnB article, was quite unexpected.